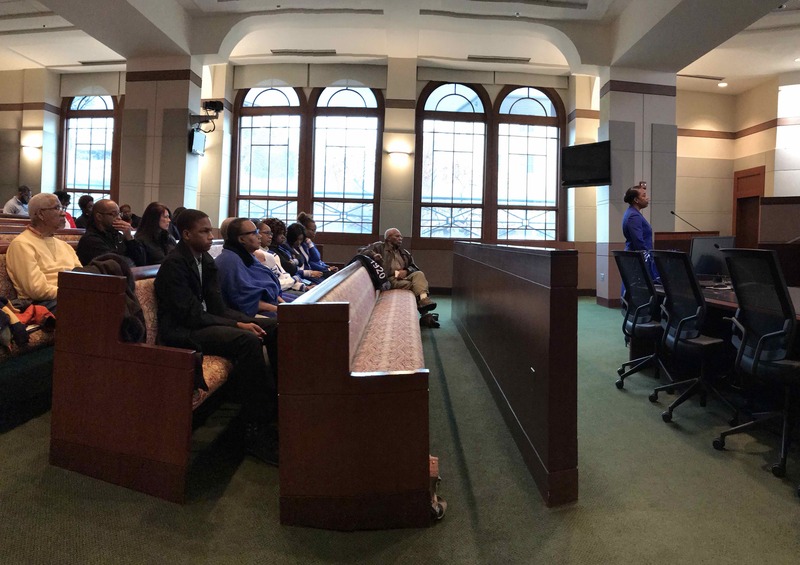 There are Lovettsville residents with cases in court, complaining that it takes too long to get their day in court. The relevant jurisdiction is the 20th Judicial Circuit that covers Loudoun, Rappahannock and Fauquier Counties. This Circuit Court has suffered a succession of judicial vacancies that has caused cases to back up, be delayed, not get heard, or to get heard very slowly; there simply haven’t been enough judges to handle the caseload; those who have to go to court are frustrated. They live the uncertainty, wonder at the elusive outcome of a case, pay fees, and cost, still waiting for that final answer – the disposition in their cases.